DRYER DISASTER? CALL HARRIS TODAY! 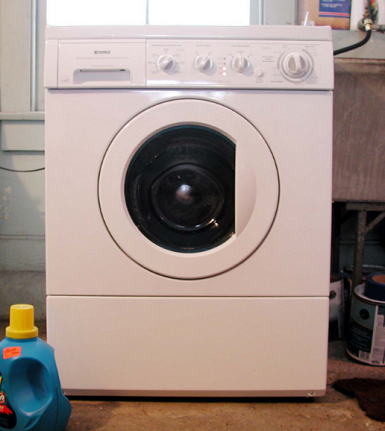 Dryer Repair Service is one of our most popular appliance repair services throughout the New Haven, Connecticut area. Nothing is worse than a dryer that squeaks so loud that you need to go upstairs to watch TV, and can still hear it. The squeakiness doesn't get better over time either. The noise only get worse. WHY IS YOUR DRYER NOISY?